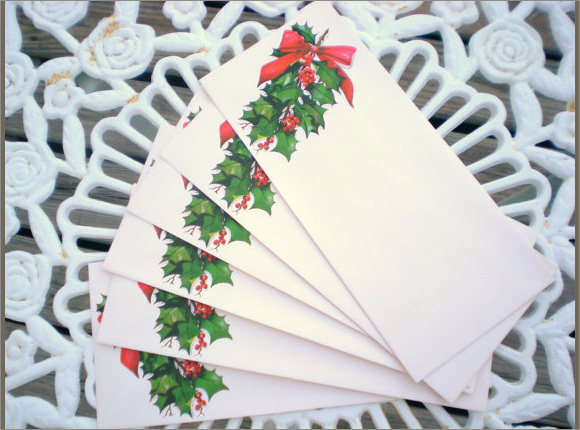 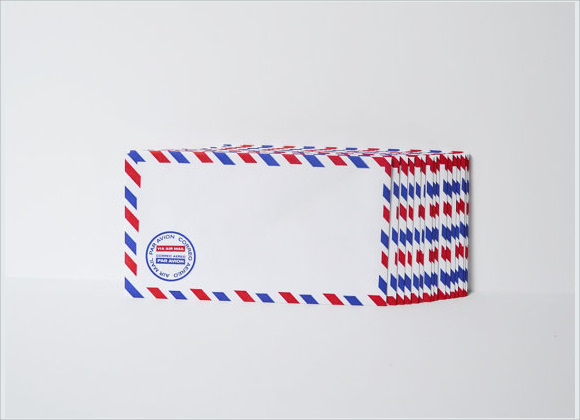 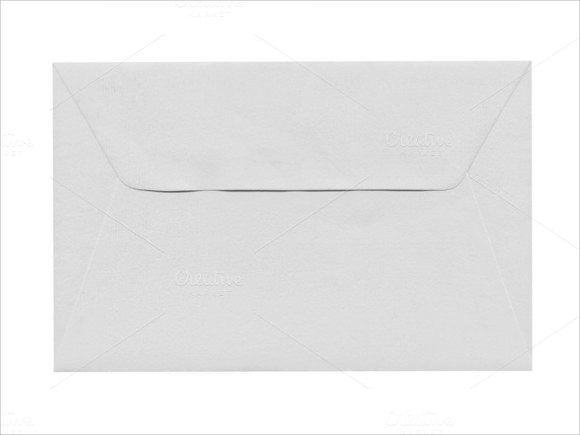 Letters have different sizes and intermediate pad that will be used by the sender, with this, the letter envelope can assist you in making the envelope that is appropriate for your letter. 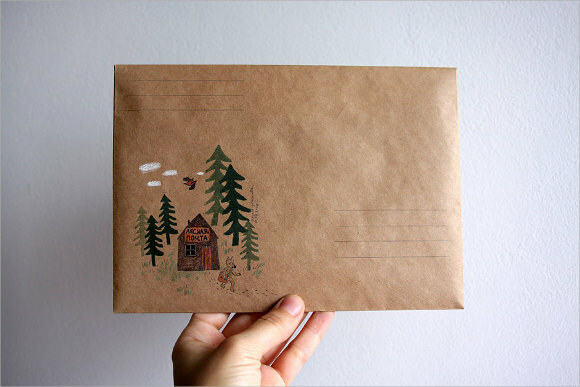 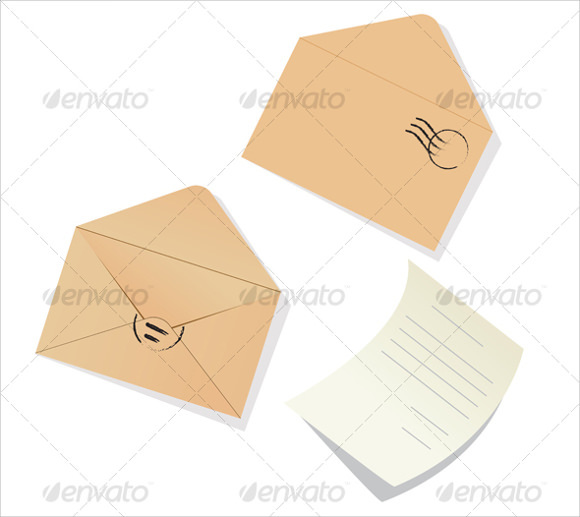 This cover tool has various layouts; just make sure that it is not too small or big for your letter when you will send it to the post office so the integrity of the letter will stay. 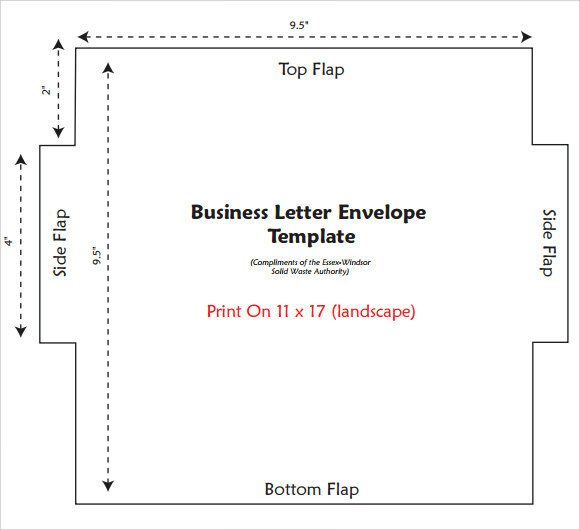 Example template of this kind is available on the internet, some have fees while others are free and can be downloaded which can be printed instantly. 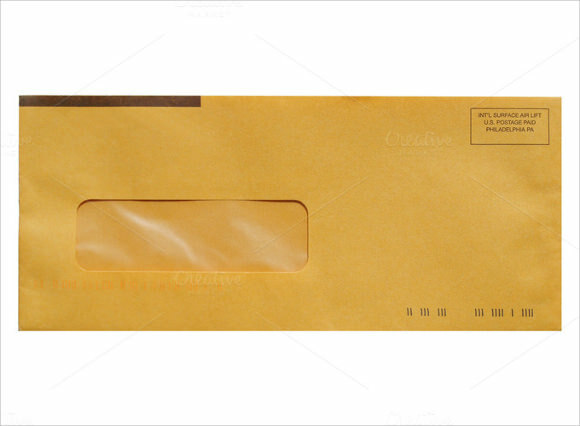 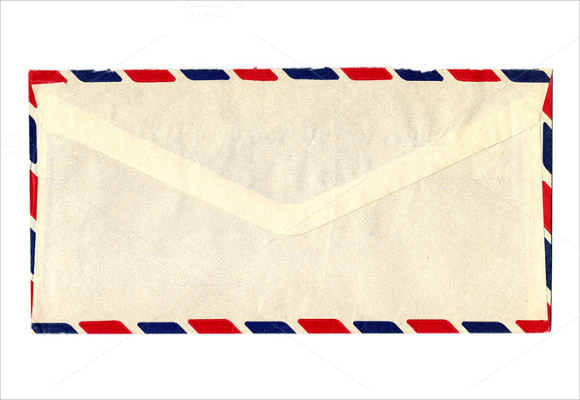 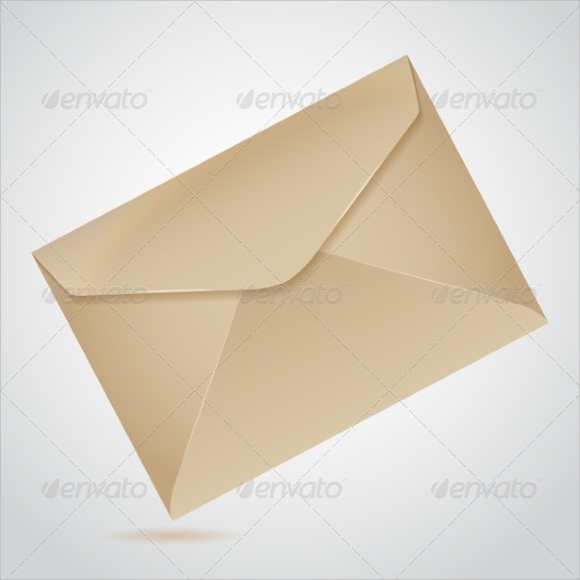 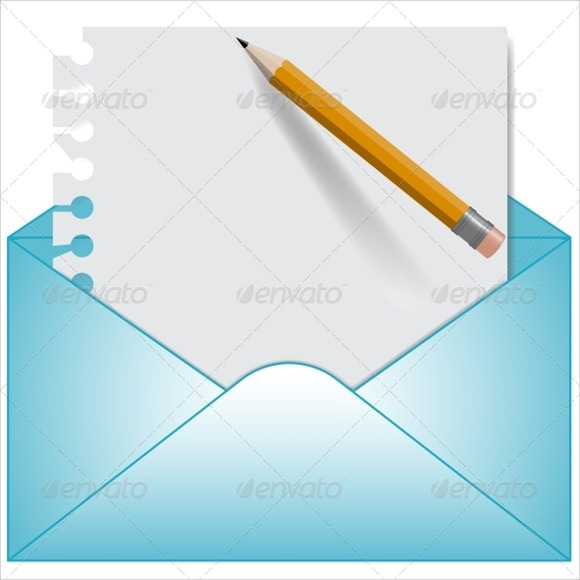 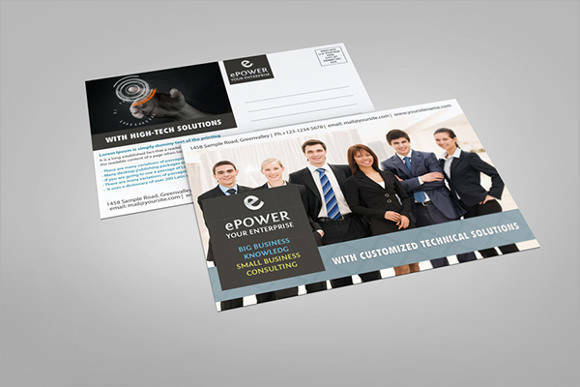 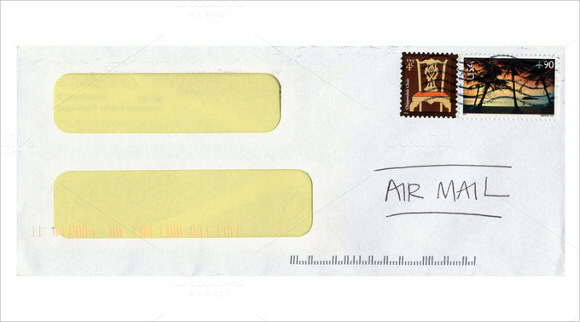 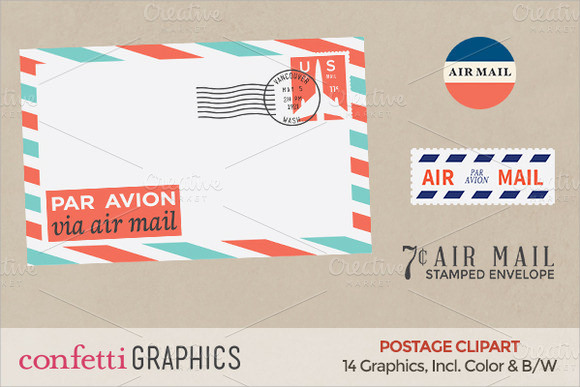 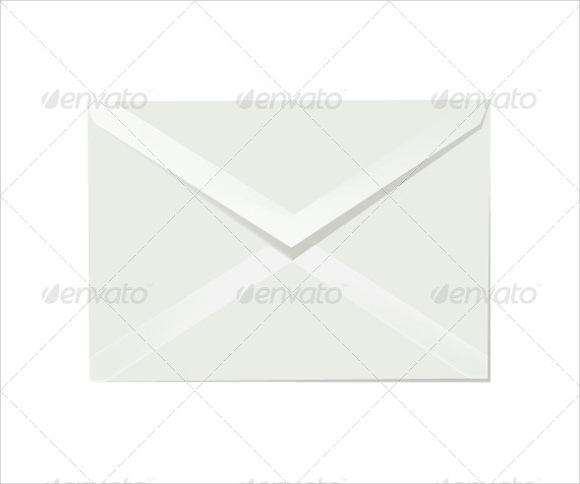 Letter Envelope Templates assures you that you will never be in mistake for selecting the right envelope for your letter no matter what is the size of it and no matter what country you will send it.